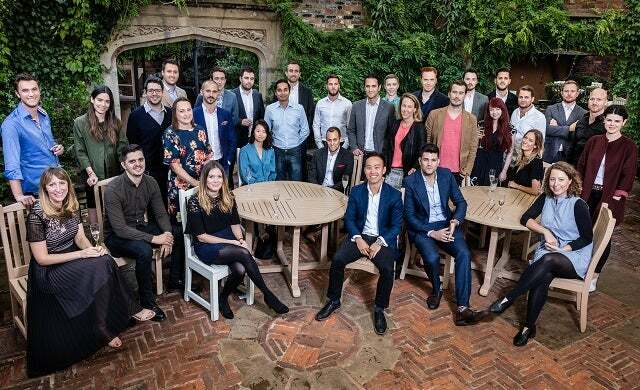 Before turning 35 most people set goals like owning a home, getting married and securing a good career, but the entrepreneurs listed in the Young Guns Class of 2017 have all made or raised millions for their fast-growth businesses before their mid thirties – and some of them are only 22 years-old! 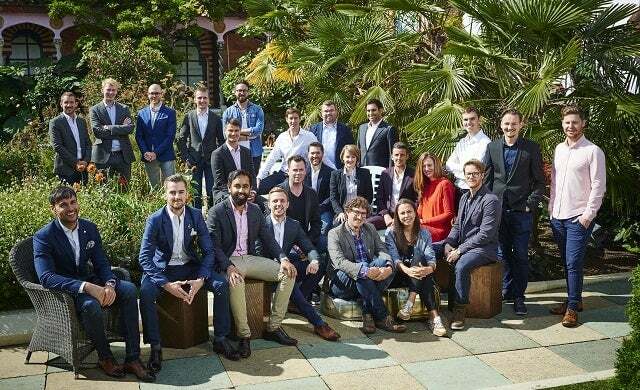 The 2017 class is made up of entrepreneurs behind 30 of the UK’s most promising businesses which have achieved revenues of at least £1m and/or raised over £1m in funding. 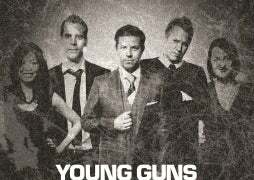 Click here to view the Young Guns Class of 2017. The 30 businesses have helped to create some 1,210 jobs and generate an average turnover of £6.8m – nearly £3m more than the average turnover of businesses in the Young Guns Class of 2016. Proving their market potential, 17 of the 30 businesses are already profitable. The average age of qualifying founders in the index is 29.5 years-old – with the youngest entrepreneur aged just 22. Archie Hewlett (22) is co-founder of luxury footwear brand Duke & Dexter often sported by high profile celebrities including Poppy Delevigne, Ryan Reynolds, Justin Timberlake and Tinie Tempah to name just a few. Now in its 15th year, Young Guns is renowned for identifying emerging business success stories and has previously recognised fledgling companies started by the likes of Will Shu of Deliveroo, Holly Tucker MBE of Notonthehightstreet.com, and Tom Valentine of Secret Escapes. 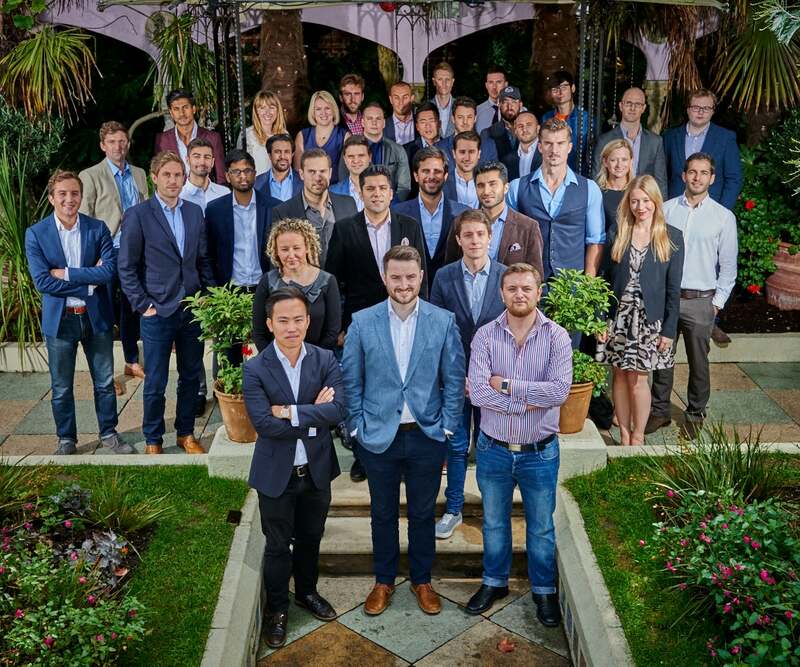 Celebrated at an awards luncheon held at the prestigious Kensington Roof Gardens, the Class of 2017 join an alumni group which will contain the founders of more than 480 businesses named since the Young Guns awards began in 2003. Sponsored by chartered accountants haysmacintyre alongside commercial property advisors DeVono Cresa, and key partner Home House, the Young Guns awards champions the best and brightest young entrepreneurs that Britain has to offer with only 30 companies selected each year, and no repeat appearances. Young Guns also has two separate accolades – the haysmacintyre Top Gun; a title bestowed upon the Young Gun 2017 business which judges feel stands out the most, and Golden Gun; a title which recognises the exceptional achievements of one Young Gun alumni member. Additionally, the Young Guns judges named a further five companies that they hope will form the basis of our Class of 2018 – the Young Guns Five to Watch – which you can view here. 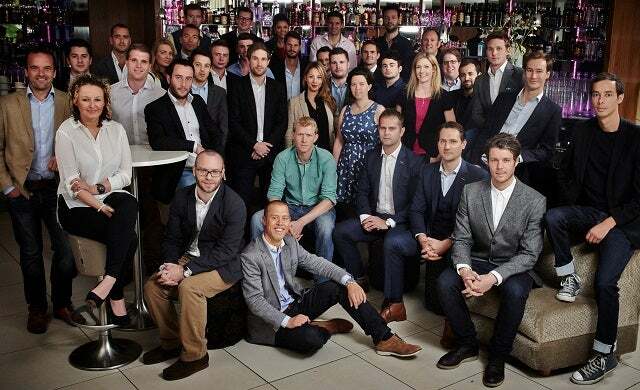 “The Young Guns Class of 2017 has surpassed the highest of expectations and made this year one of the most exciting for fresh business talent. From a reimagined way to generate electricity to the companies who may well provide the key to the future of banking, pensions, and property purchasing, these fantastic young people have transformed truly innovative ideas into tangible success. 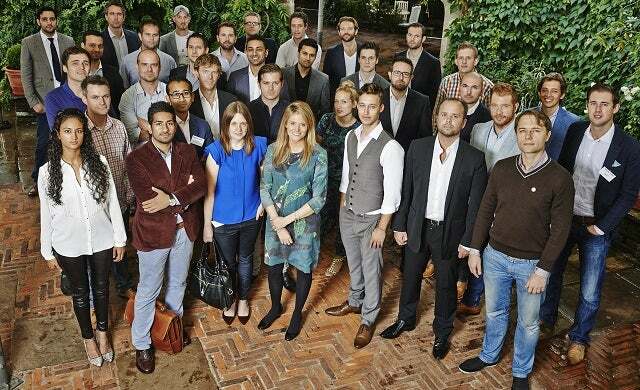 “It was fascinating to hear about this year’s Young Guns businesses. Congratulations to all! The creative, media and technology team at haysmacintyre never fail to be impressed by each awards year cohort and this year was no exception.